We now know the latest sales numbers for France and we see that 694 passenger battery electric cars and 451 electric delivery vehicles (total of 1,145) were sold in November. Not bad, but nothing spectacular considering the previous month's figure or some of the record ones from the past. 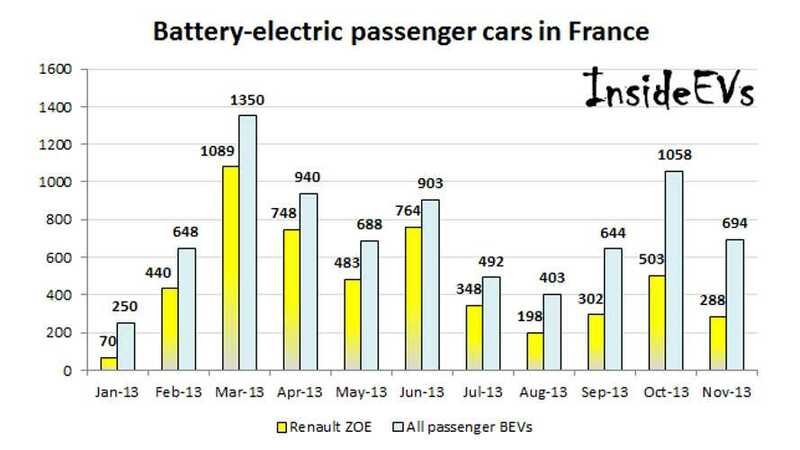 Anyways, the EV segment in France is growing at 8,070 passenger EVs after 11-months of 2013 and 4,797 electric LCVs. This, combined, is 45.5% more than in 2012, but this is still not enough for France to be number one in Europe these days. Norway had in November over 1,400 registrations. 4,500 PHEVs and EVs were registered in the Netherlands last month and we're still waiting for Germany. Okay, let's go back to France and its electric models. Renault ZOE stays in pole position, but market share fell from as much as 80-85% in record months to just over 40% and it could go down even further in the near future. In November just 288 units were sold. No Tesla Model S sales were record in France in November. 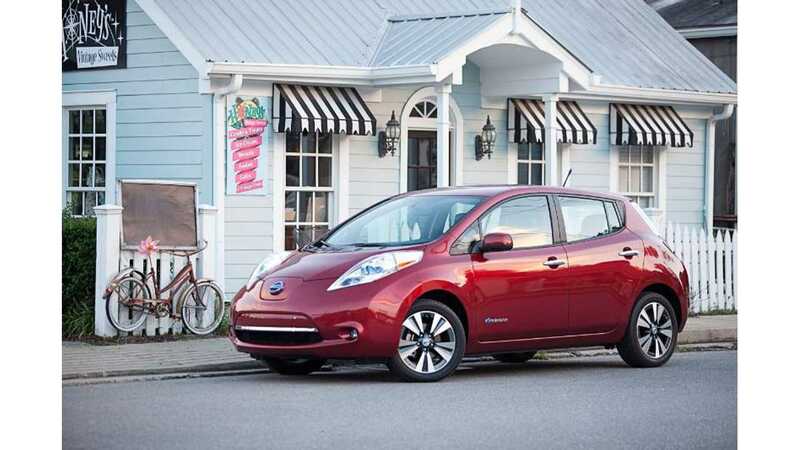 Weaker Nissan LEAF sales we reported last month, but a record was scored by the electric smart (100 units). 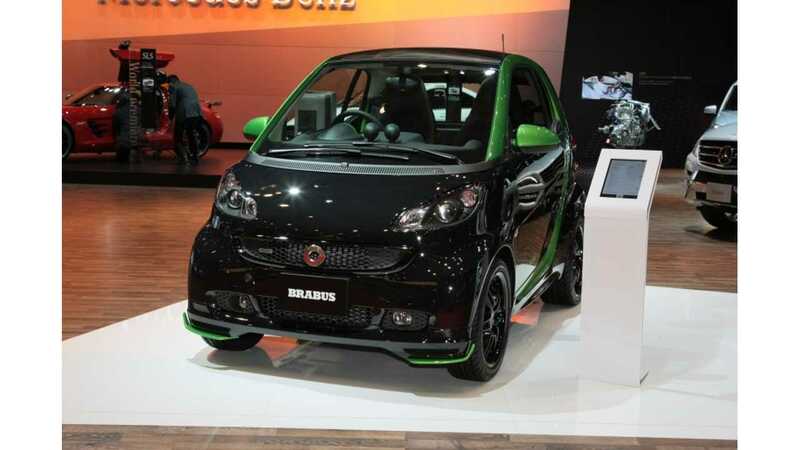 Sales are growing too for the BMW i3 and VW e-up! On the LCV side, we know just that Renault Kangoo Z.E. had 336 sales and 75% market share in November, which probably as always comes mainly from public authority sales (who still remembers the long-term order for over 15,600-Kangoo Z.E. via UGAP tender in 2011? ).